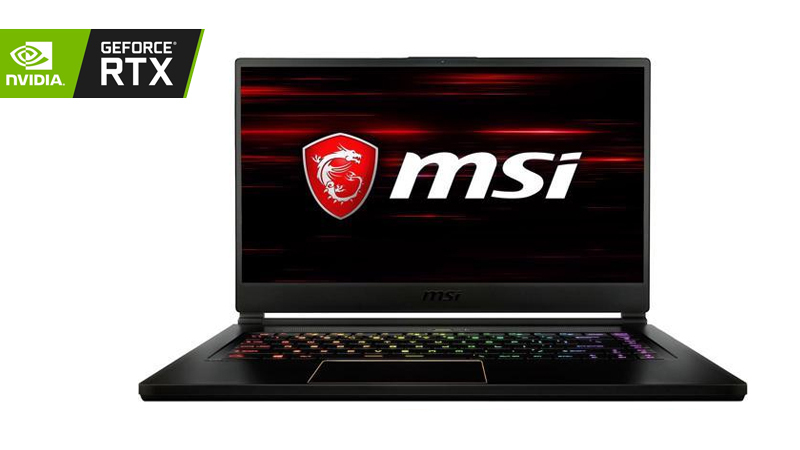 Lease the MSI GS65 with RTX 20 Series Graphics! If you need to amplify your graphical power upgrade to the MSI GS65 Stealth 8SF which features the powerful RTX 2070 MAX-Q. This is a combination of NVIDIA’s design, thermal and electrical innovations that allow laptops to harness the power of desktop GPUs. This laptop is powered by an RTX 20 series, so you can leave your Workstation to gather dust! If you need to upgrade your business set up, you can take advantage of the Three Years ‘No Quibble’ Warranty and Support included when Leasing from HardSoft. Need a More Affordable Device? Try our MSI Raider!